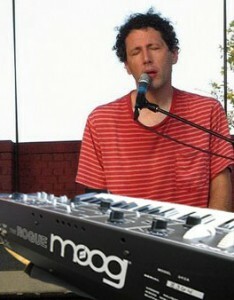 Yo La Tengo launch the brand-new “Live at Moog” series on Paste.com. “Live at Moog” brings bands into the Moog Music Factory in Asheville, North Carolina, and lets them play with analog toys in service of the bands’ original material. Check the session out here. does anyone know what is the current news on Ned Hayden from the action swingers? What is he doing now?